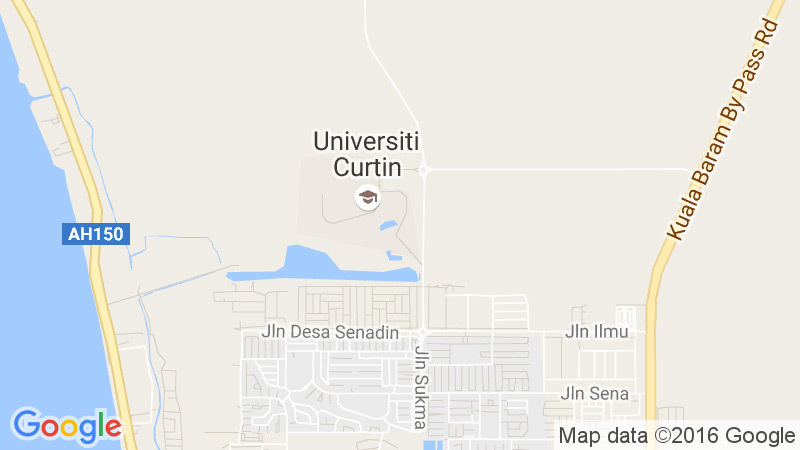 Curtin Sarawak is committed to ensure that our campus is a safe and healthy place to study. 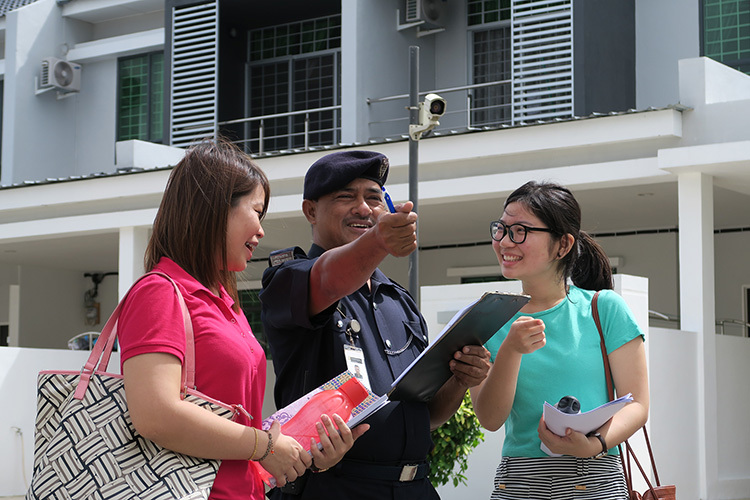 Moreover, Miri City itself also provides a secure and supportive environment in which to learn. Here is some important information to help keep you safe and healthy throughout your stay. Curtin Security patrols the campus, 24 hours a day, every day. Security guards at all university affiliated accommodations, 24 hours a day, every day. 9:00 am – 1:00 pm : 2:00 pm – 4:00 pm. Any members of staff or students who feel unwell or ill, have had an accident, orsustained an injury, please report to the Assistant Medical Officer, Mr. Paul Lawai, at the Health Centre.